The GIANT D254SW TELE is similar to the D204SW TELE, yet equipped with a more powerful 25 hp engine. 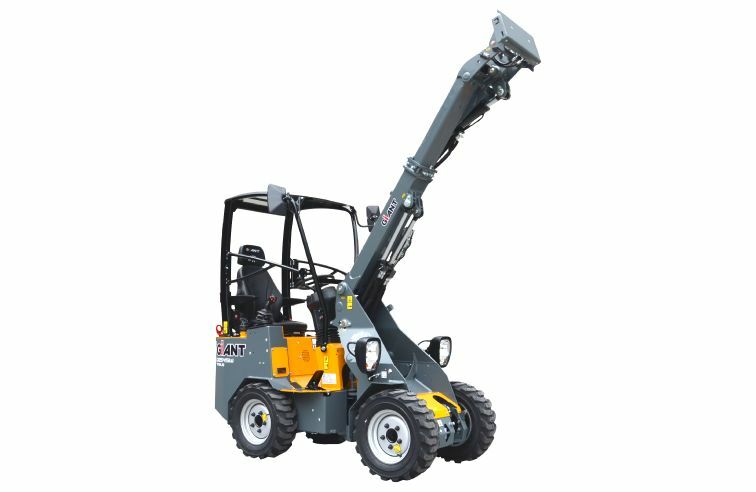 This machine is powered by four powerful Poclain wheel motors with differential lock, improving stability on its wheels even more. 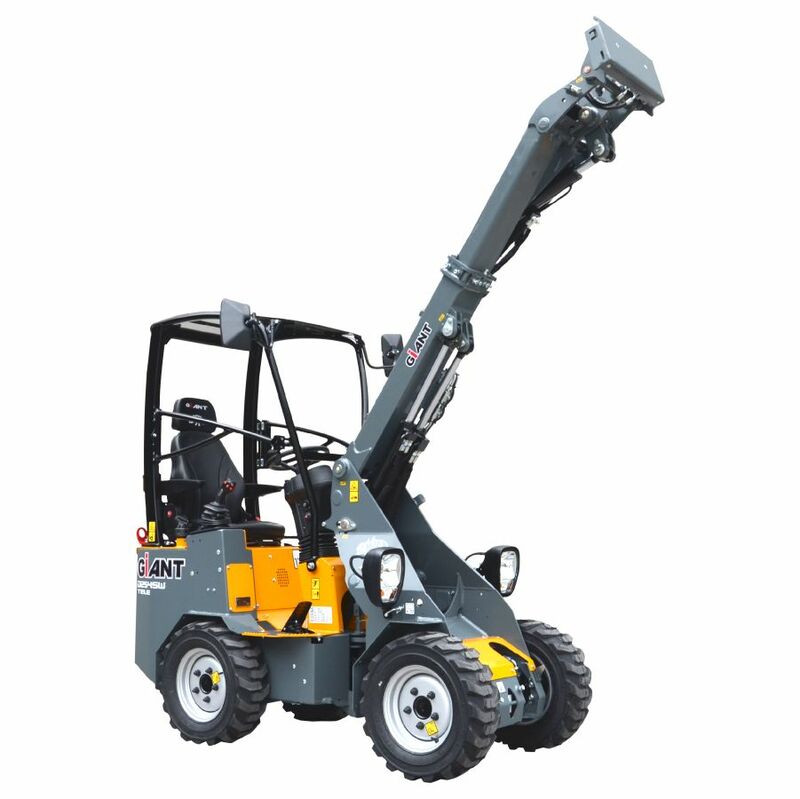 Reaching new heights with the extendable lifting arm on this small telescopic wheel loader.